I'm so happy to present my girl Carla, aka The Makeup Nerd. She is a great friend, also the co-founder of The Atlanta Makeup Meetup, a talented Makeup Educator, Body Painter and Blogger. 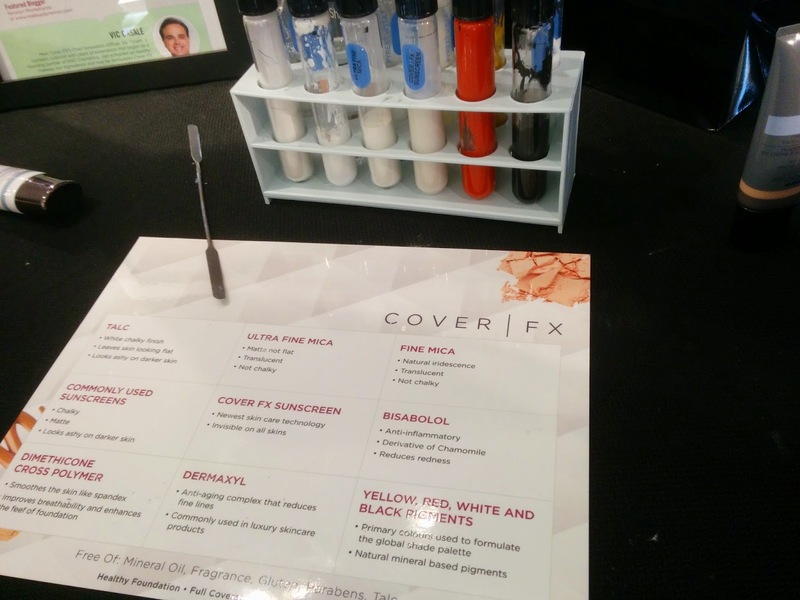 She recently provided me with an awesome review of the CoverFX CC Cream after attending my CoverFX Shade Event. It's a great perspective from someone with a lot of cosmetic ingredient knowledge and you can also see the product another skin tone/type. Show my girl some love! 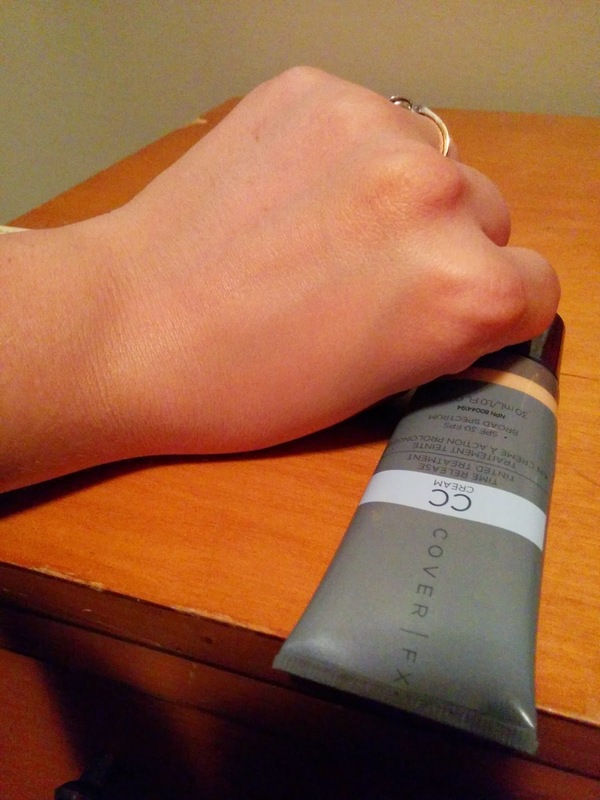 The top 5 reasons why I am in love with Cover FX's CC cream! Recently, I had the pleasure of learning about and using Cover FX's CC cream and I can tell you, I'm in love!! What is a CC cream, you ask? 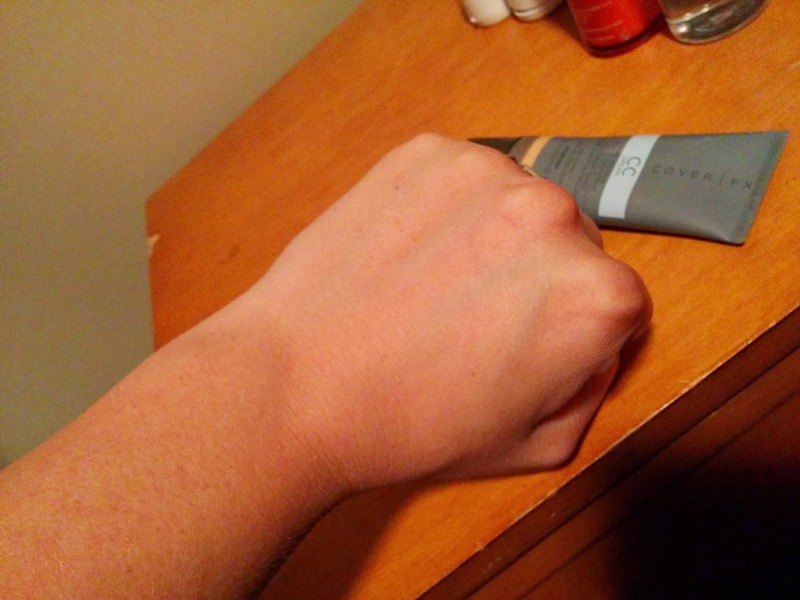 Well generically, CC cream can stand for Color Control or Color Correcting. So in a broad spectrum definition a CC cream is meant to even skin tone and coloration by adding moisture and sometimes SPF. CC creams are ideal for users who have redness or sallowness of the skin, fairly clear skin and are looking for a one step makeup application. Let's face it, we don't all have the time to highlight and contour our mugs everyday and a CC cream is the answer when you are in a time crunch! 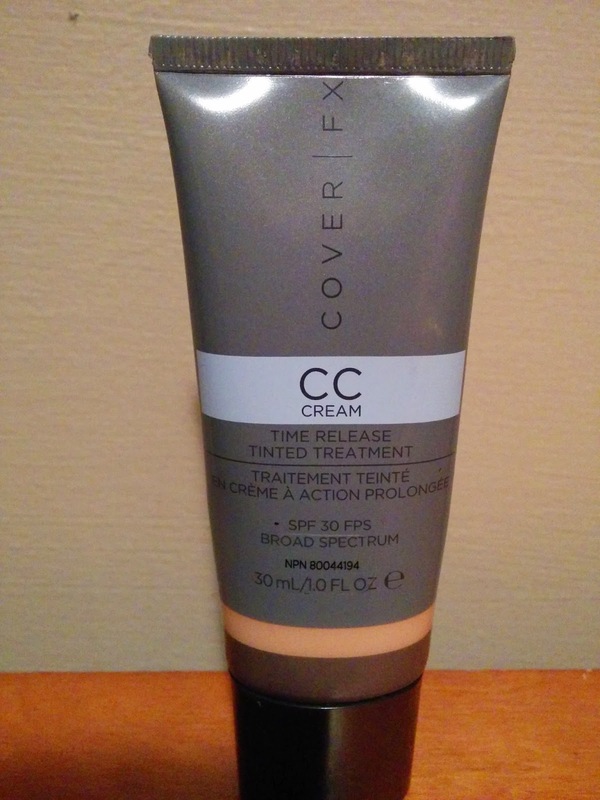 After trying a number of CC creams on the market I have fallen in love with Cover FX's CC cream. It is a medium viscosity cream makeup that can be easily thinned for application (I like to apply mine with a damp makeup sponge), and remember since it is a pro product a little goes a long way! Below are the top 5 reason's why this CC cream has won my heart! 1. Proven Redness Control: Cover FX CC Cream uses Bisabolol to help control redness. It is a known anti-irritant, anti-inflammatory and anti-microbial that is derived from chamomile. 2. Known Anti-Aging Benefits: Cover FX adds Dermaxyl, a anti-aging complex that over time reduces fine lines and wrinkles. For those users who are majorly impatient (like myself) they also have added a dimethicone cross polymer that immediately smooths out the appearance of fine lines and wrinkles by filling them in. 3.The Product is Self Setting: That's right! 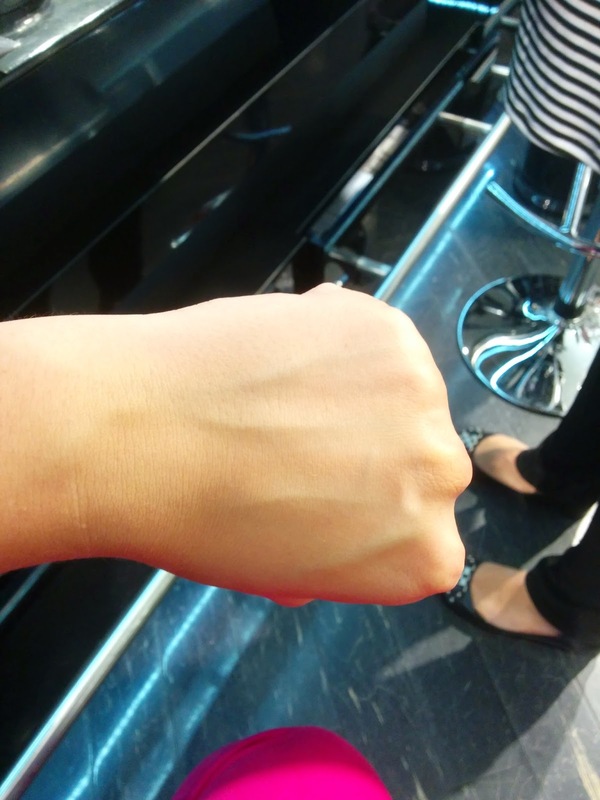 You do not need to set Cover FX CC cream with a powder or a setting spray. This includes sweat set! I have personally worn this product for 16+ hours without it sweating off, it allowing oil to come through, or it transferring to my clothing....miracle, I think so! 4. Contains SPF 30: Unlike most products that contain sunscreen, Cover FX has created one that does not look chalky or slightly blue! 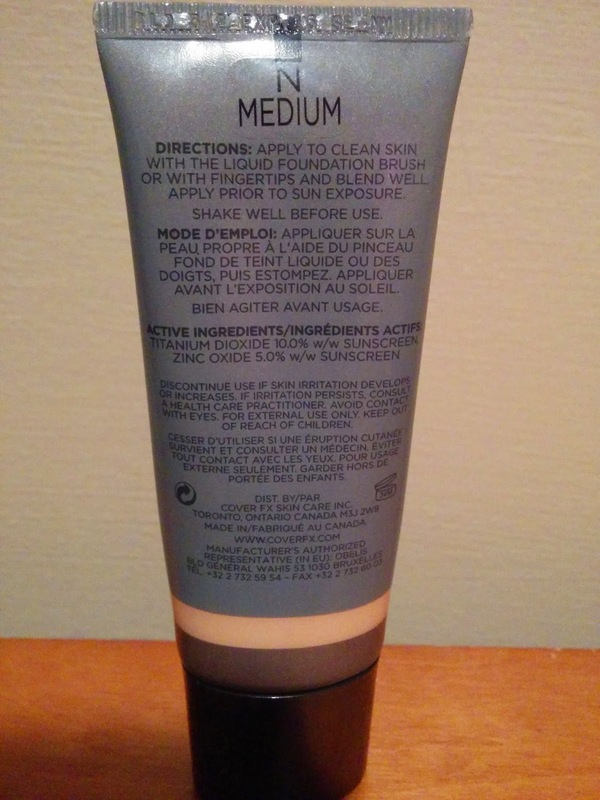 Their sunscreen is derived from a liquid not a cream and blends invisibly on all skin types. Translation: You won't look like a ghost in photos with your girlfriends this summer and you can protect your skin with SPF 30, win/win? I think so! 5. Evens Skintone and Provides Buildable Coverage: Due to the Bisabolol and the pigmentation of the product in Cover FX's CC cream you will see your skin coloration visibly even with just a light application. If you feel that you need more coverage for any reason, simply add another layer of product where you see necessary (it's under the eyes for me!) and as you build the product up you will see your skin flaws disappear. Try out Cover FX's CC cream for yourself and you'll be hooked! Cover FX's CC cream is 100% my go to foundation for the summer! !